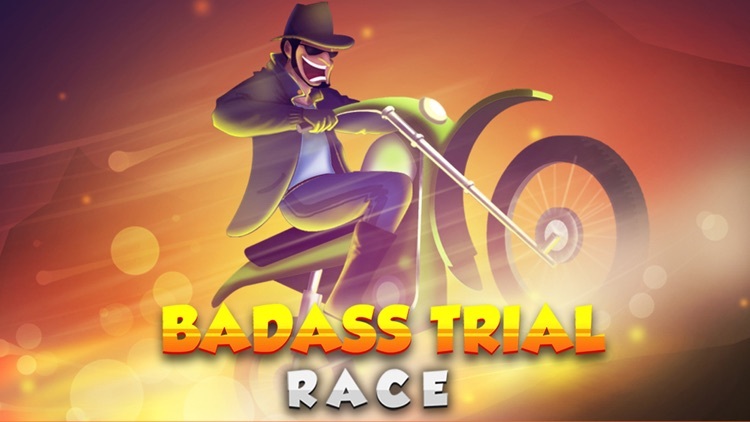 Badass Trial Race is bringing an all new experience to the widely loved genre of trial racing. 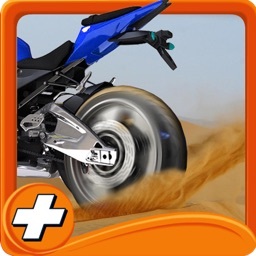 Tight control over your bike and crazy power ups will having you flying by the seat of your pants through countless tracks! 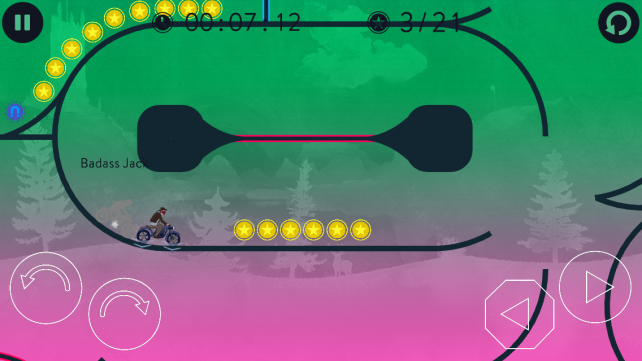 BTR is fun for beginners but deep enough for a nearly endless competitive, high-level play. 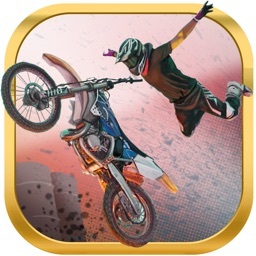 You’ll need to master wheelies, stoppies, nitro, magnets, backflips, front flips, and much more to truly be the best in the world. 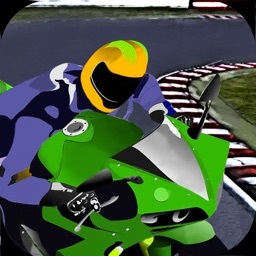 Race through to the finish line with 8 different motorcycles, each with different speeds and handling. 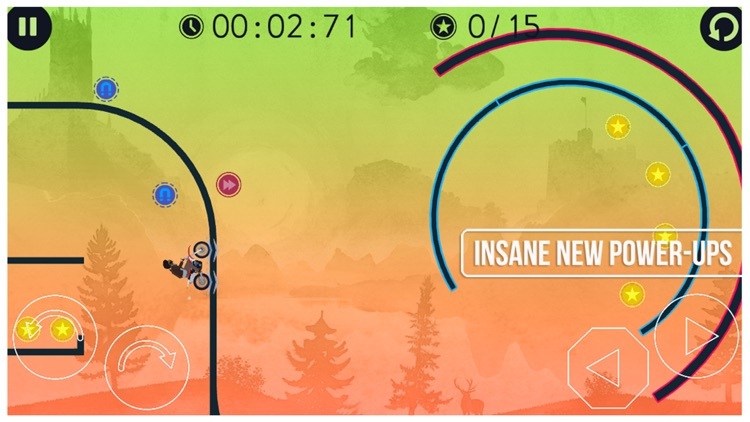 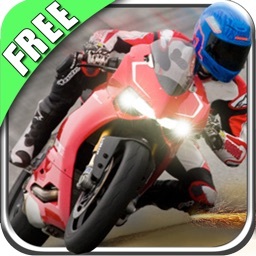 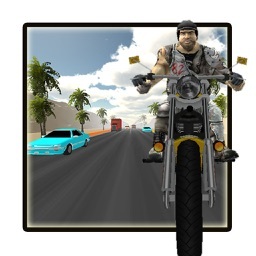 Get the fastest bike and dominate your friends in time shifted multiplayer mode. 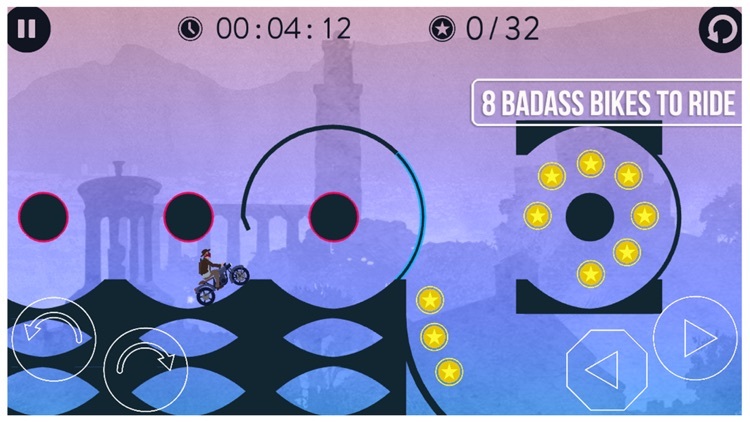 Badass Trial Race has enough content to keep you busy for ages. 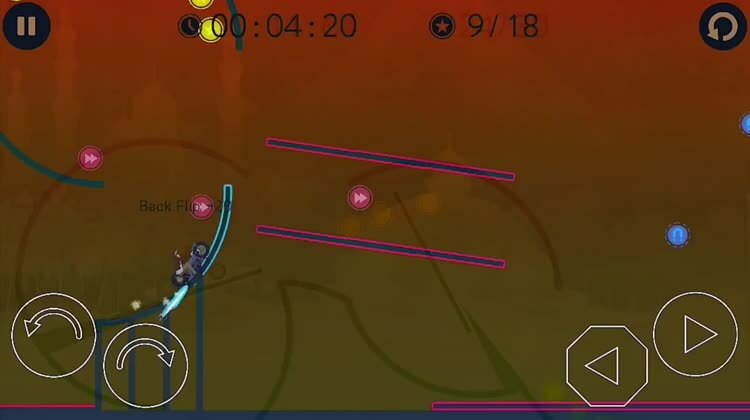 80 tracks at the beginning and more to come for free! 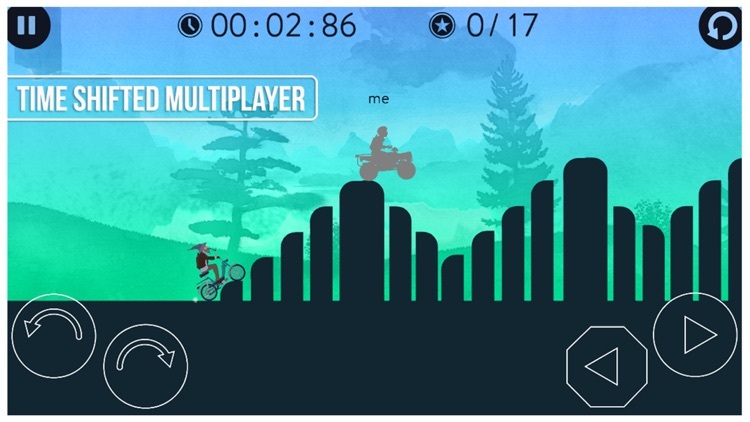 -Tons of exciting updates to come. 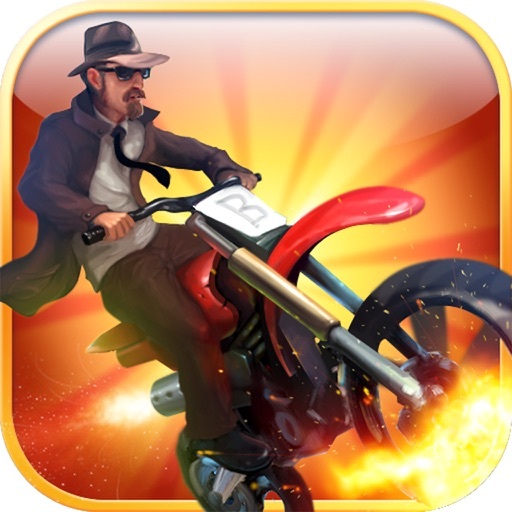 Feeling like a speedy daredevil? 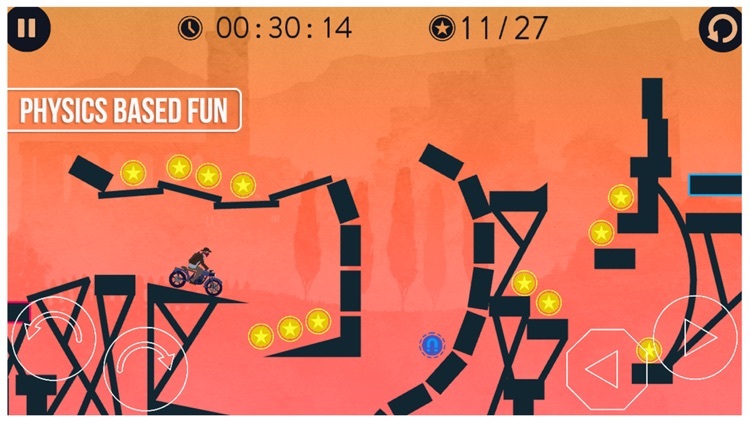 Put your skills to the test in this fun trial racing game.